Arch Capital Group Ltd. (ACGL): Are Hedge Funds Right About This Stock? Insider Monkey has processed numerous 13F filings of hedge funds and famous investors to create an extensive database of hedge fund holdings. The 13F filings show the hedge funds and investors’ positions as of the end of the third quarter. You can find write-ups about an individual hedge fund’s trades on several financial news websites. However, in this article we will take a look at their collective moves and analyze what the smart money thinks of Arch Capital Group Ltd. (NASDAQ:ACGL) based on that data. Is Arch Capital Group Ltd. (NASDAQ:ACGL) a superb investment now? The smart money is taking a bearish view. The number of long hedge fund bets that are revealed through the 13F filings retreated by 6 recently. ACGLwas in 18 hedge funds’ portfolios at the end of September. 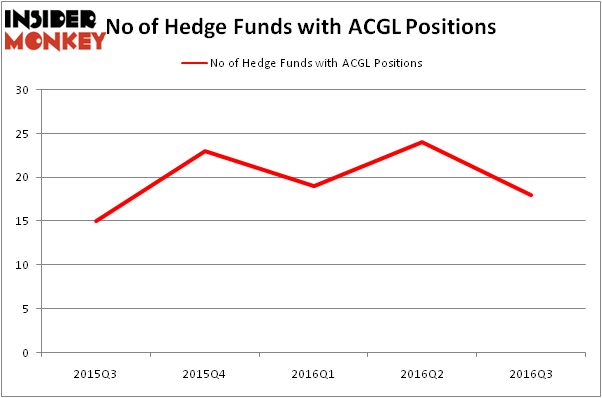 There were 24 hedge funds in our database with ACGL holdings at the end of the previous quarter. 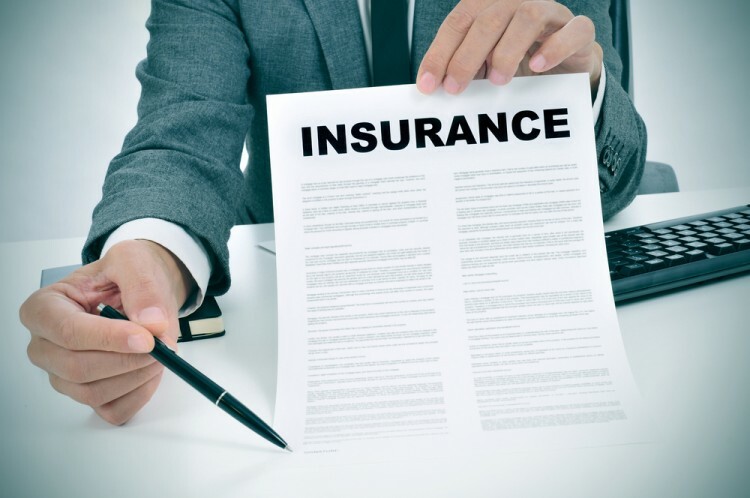 At the end of this article we will also compare ACGL to other stocks including Newfield Exploration Co. (NYSE:NFX), Dr. Reddy’s Laboratories Limited (ADR) (NYSE:RDY), and Michael Kors Holdings Ltd (NYSE:KORS) to get a better sense of its popularity. Heading into the fourth quarter of 2016, a total of 18 of the hedge funds tracked by Insider Monkey were long this stock, a drop of 25% from the previous quarter. By comparison, 23 hedge funds held shares or bullish call options in ACGL heading into this year. With hedge funds’ positions undergoing their usual ebb and flow, there exists a few key hedge fund managers who were increasing their holdings significantly (or already accumulated large positions). When looking at the institutional investors followed by Insider Monkey, Bob Peck and Andy Raab’s FPR Partners has the most valuable position in Arch Capital Group Ltd. (NASDAQ:ACGL), worth close to $505.1 million, corresponding to 11.4% of its total 13F portfolio. Coming in second is Brian Ashford-Russell and Tim Woolley of Polar Capital, with a $93 million position; 1.6% of its 13F portfolio is allocated to the stock. Other peers that are bullish contain Jim Simons’ Renaissance Technologies, Cliff Asness’ AQR Capital Management and Ken Griffin’s Citadel Investment Group. We should note that none of these hedge funds are among our list of the 100 best performing hedge funds which is based on the performance of their 13F long positions in non-microcap stocks.